This is a Gin Rickey, and I’m calling it my “Fall transition cocktail“. 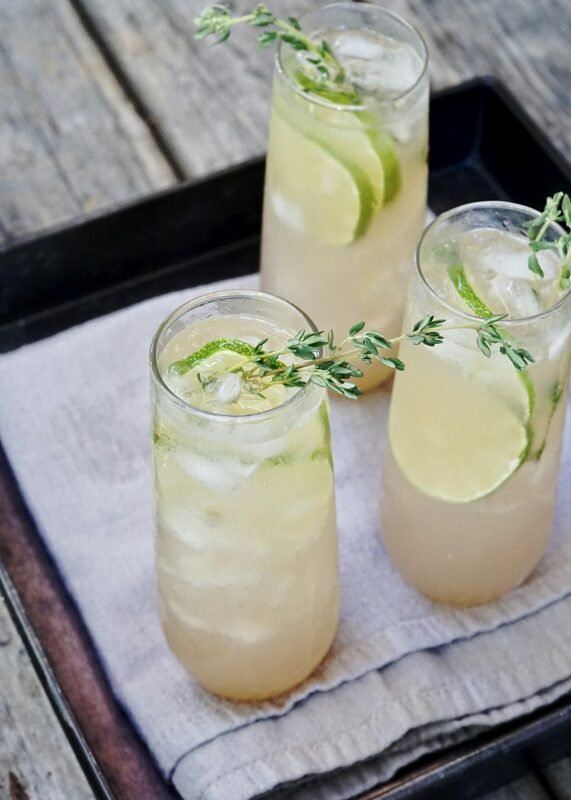 Even if you have not tried one, a Gin Rickey (also known as a Lime Rickey) is a classic drink. 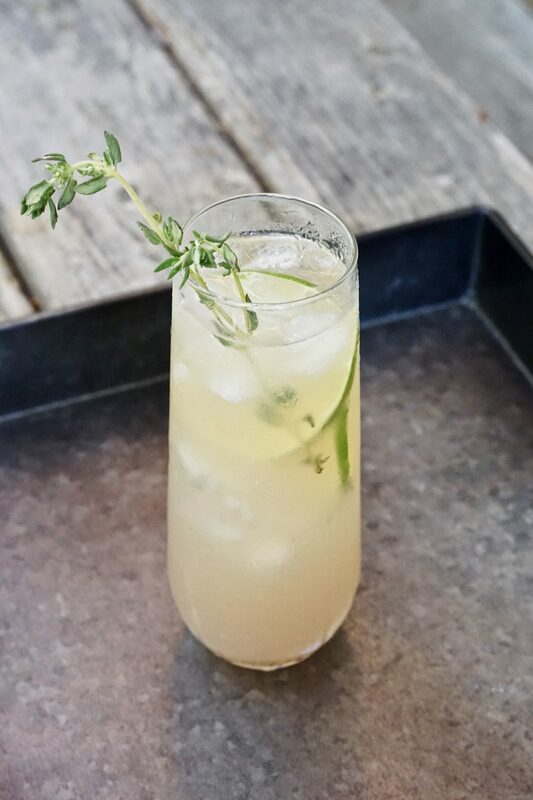 Simple and refreshing, a traditional “Rickey” is simply gin (or bourbon), mixed with lime juice and carbonated water. Little or no sugar is added to a Rickey. 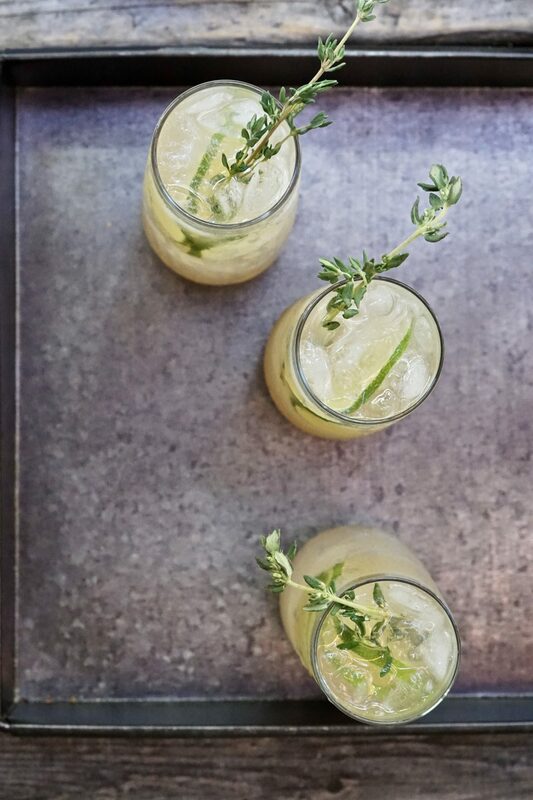 The Rickey was originally created with bourbon by a bartender named George A. Williamson from Shoomaker, a dive bar in Washington D.C. in 1880. An official recipe for the Rickey appeared in the Daly’s Bartenders’ Encyclopedia around 1903. Legend has it that this popular drink was made in collaboration with Democratic lobbyist Colonel Joe Rickey, hence the name. The Rickey, later made with gin, would go onto become a cocktail sensation a decade after its inception. 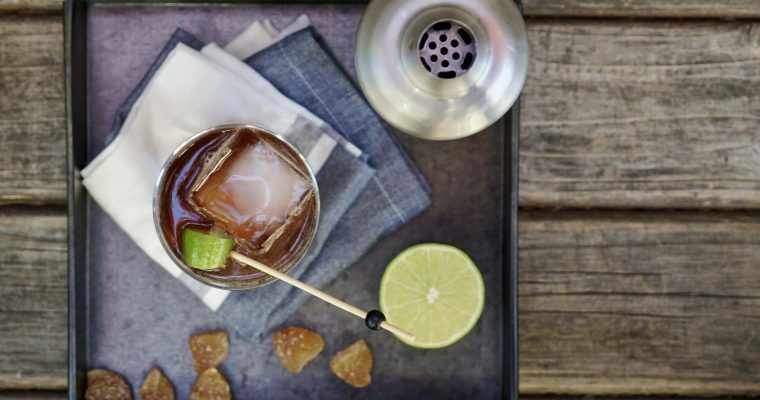 Popularity of this simple cocktail grew again circa 2008 with the revival of classic cocktails at bars and restaurants. The D.C. based group of bartenders who call themselves “the D.C. Craft Bartenders Guild” loved this oldie so much they established July as “Rickey Month”. 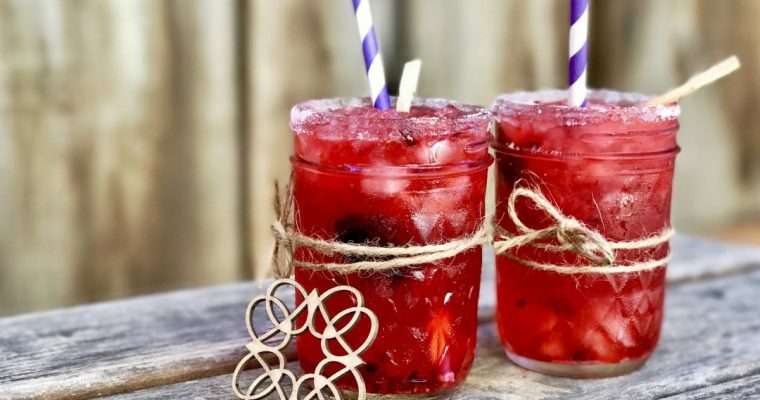 I punch up this classic cocktail with just a splash of raspberry simple syrup and lime flavored sparkling mineral water to give this oldie a modern twist. Although “Rickey month” has passed (that was July), I’m planning on sipping a D.C. native cocktail this Fall while I hold onto my summer memories tightly. Step 1 Place a good amount of ice in a highball glass and set aside. Step 2 Using a cocktail shaker add the gin, lime juice, simple syrup and a handful of ice. Shake vigorously for 30 seconds. Step 3 Strain into the prepared highball glass. Top with sparkling mineral water. 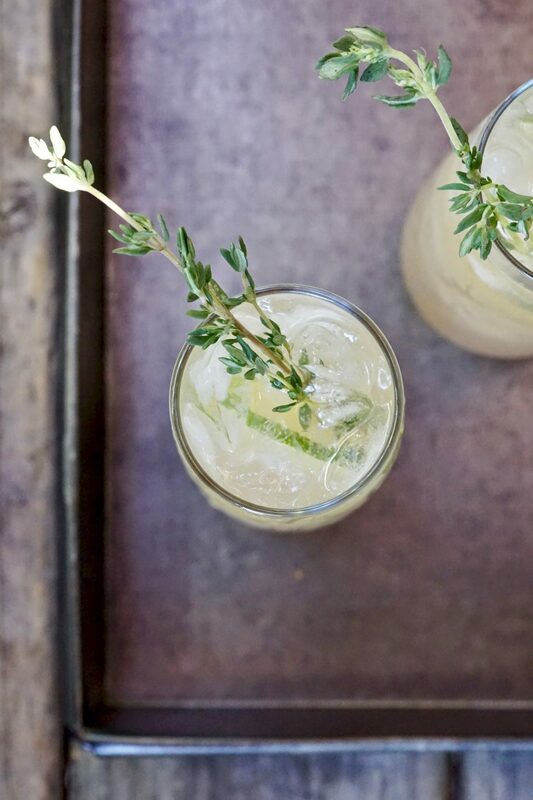 Garnish with 1-2 lime slices and a fresh sprig of thyme.